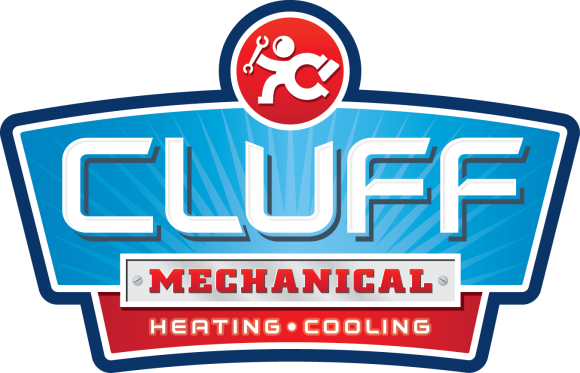 Trust Cluff to meet your HVAC service needs—from installation to maintenance to repair—quickly and correctly. We are always available to make sure your Cave Creek, AZ home or business is comfortable all year long. We will continue to use this company for our cooling needs! Everyone has been honest, helpful, and caring...can’t ask for much more! No cool on a Trane system.